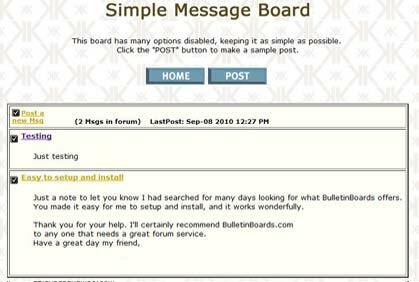 Message Boards | Bulletin Boards | Forum Hosting | Create a Message Board or Bulletin Board. Use your site's domain name, logo, color scheme, etc. Avoid the headaches of software installation and programming. 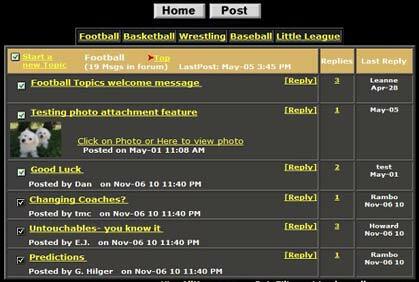 Customize every aspect of your forum, including the design and features. 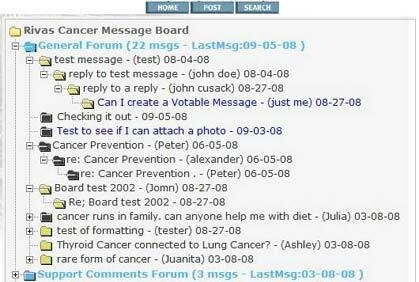 Built-In Chat room option available. Users can attach files and photos to posts or upload their own profile picture and avatar image. Inexpensive design and hosting of custom websites ($400 per website - $20/mo. Hosting), see our associate site:AlBennett.com.